Dimensions: H75 x W20 x D20 cm approx. 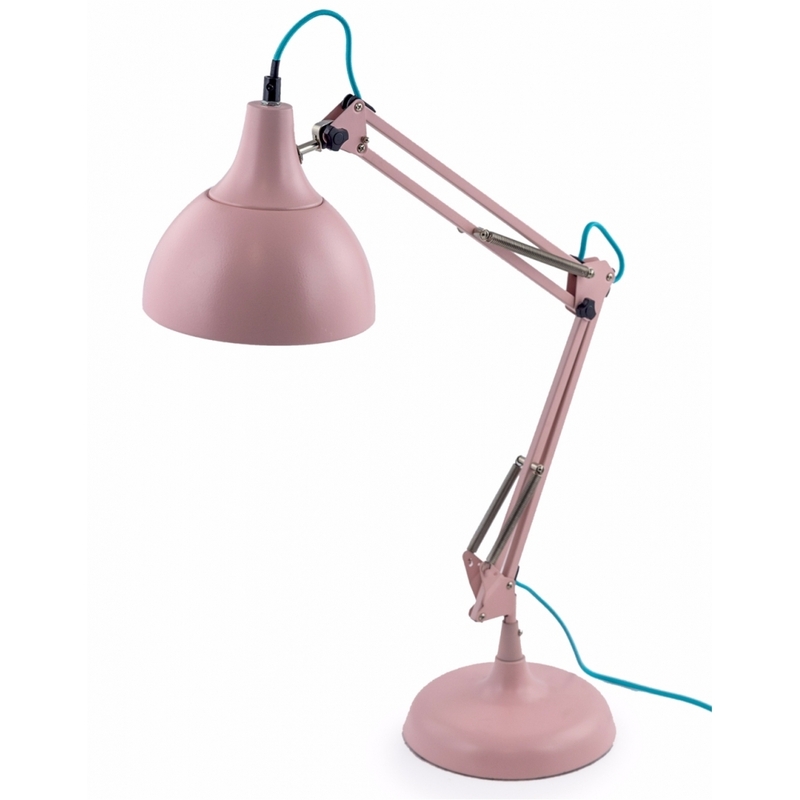 Stylish and eye-catching, this Pale Pink Angled Desk/Table Lamp will make a great addition to the home or office. A versatile and functional desk lamp, its arm and shade can be angled and adjusted so you can direct the light where you need it. The modern lamp will suit many contemporary interiors.